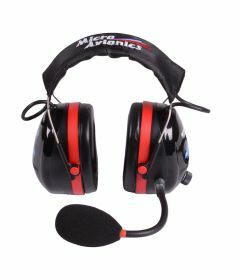 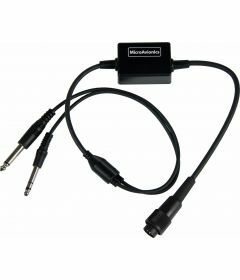 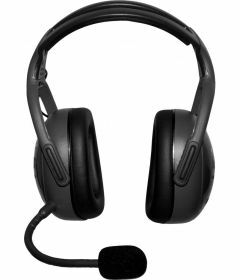 We stock an advanced range of GA headsets for closed or open cockpit aircraft. 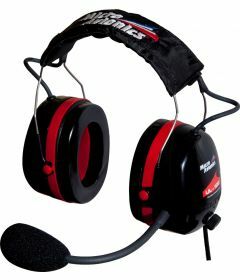 Each headset can be used in conjunction with any high-quality helmet. 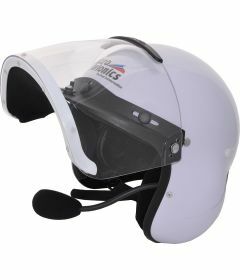 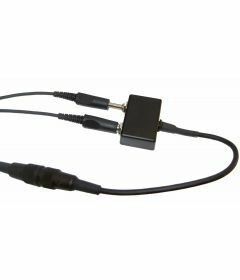 Click on the product links below for full technical details and order information.